Dr Geoff Wyss has been a school governor for 20 years, starting when his children were at Holy Trinity Junior school and then for the last 14 years with George Abbot School. 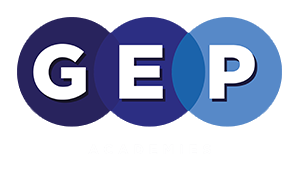 He has been heavily involved with taking George Abbot through the process of becoming an academy and subsequently with the formation of GEP Academies. He has recently completed the National College of Teaching and Learning Leadership Development programme for Chairs of Governor’s and is a Surrey Additional Skills Governor. In this role he provides support for other schools in the Guildford area. By training and profession Geoff is an engineer in high technology systems and was for many years a Director of a local systems engineering company before becoming an independent consultant. He has recently retired.